Welcome to the south of Limburg. Away from busy life in a lovely B&B near Maastricht and Valkenburg. 2 rooms for 2 persons and 4 rooms for 4 persons. Every room has a shower, sink and toilet. All rooms have television, free wifi. My family and I enjoyed a wonderful stay at Le passe-partout in July. We were kindly welcomed by Daisy. The room with loft was very comfortable. The owner, Claudy, was very hospitable and prepared an absolutely scrumptious breakfast! Very nice location out in the country. Very comfortable! 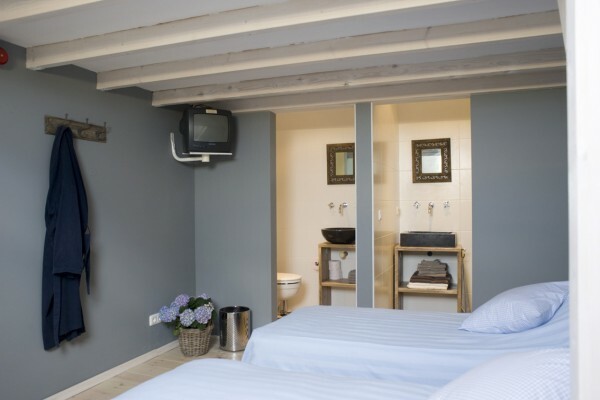 Fantastisch, supermooie kamer, vriendelijke ontvangst, internet op kamer en 's ochtends heerlijk gebruik! Did you stay in Le Passe Partout? Let us know what you thought about it and help others to make the right choice! * I confirm having stayed in Le Passe Partout. 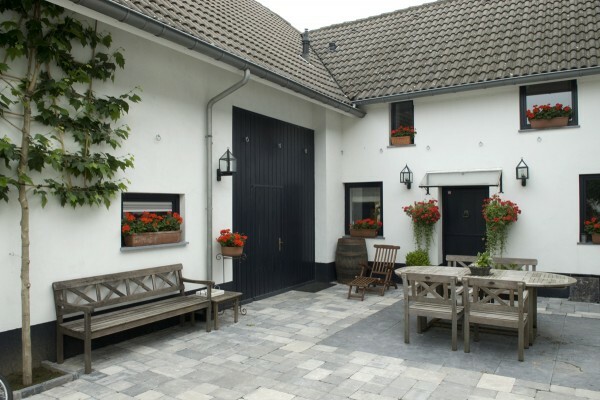 Find other bed & breakfasts in Bemelen, all bed & breakfasts in Maastricht or all bed & breakfasts in Limburg (NL).